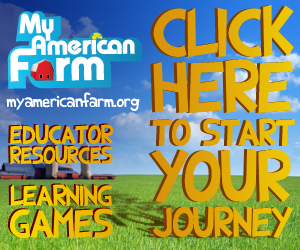 We invite you to take a journey and experience My American Farm’s interactive, online games with educate as they entertain. Built for educators, learners and their families, the site offers free downloads for lessons and agricultural activities to explore. 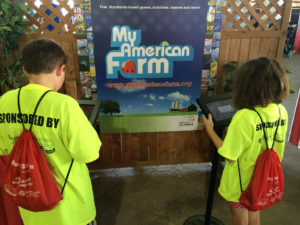 Check out the Wisconsin Ag in the Classroom tablets here!